Enjoy your down time with superior comfort and design in the Palance Marble Chair! 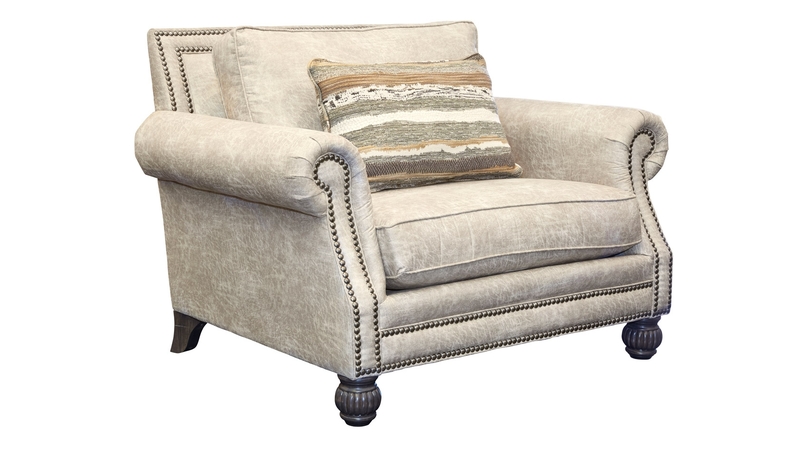 This beautiful piece was Made in America, which means that every piece from its solid frame to the quality upholstery was built to last, and will serve as a great place to create new timeless memories with your loved ones. 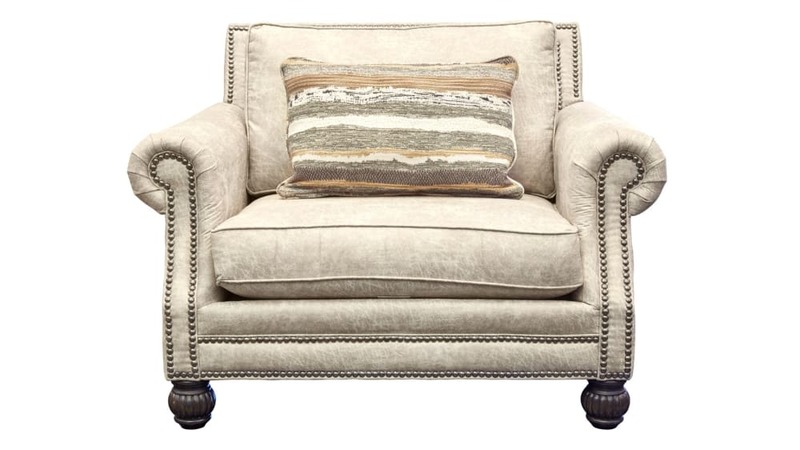 Experience the Gallery Furniture difference, and have the rejuvenating home furnishings that you need delivered TODAY! Buy it TODAY, have it delivered TODAY!